Welcome to the official website of science writer Jennifer Ouellette. Currently a senior writer covering science and culture at Ars Technica, Jennifer is the author of four popular science books. She specializes in physics and many related topics, with particular emphasis on how science intersects with popular culture, as well as science communication and outreach. She also maintains a personal blog called Cocktail Party Physics, featuring her faux-French avatar/alter ego, Jen-Luc Piquant. 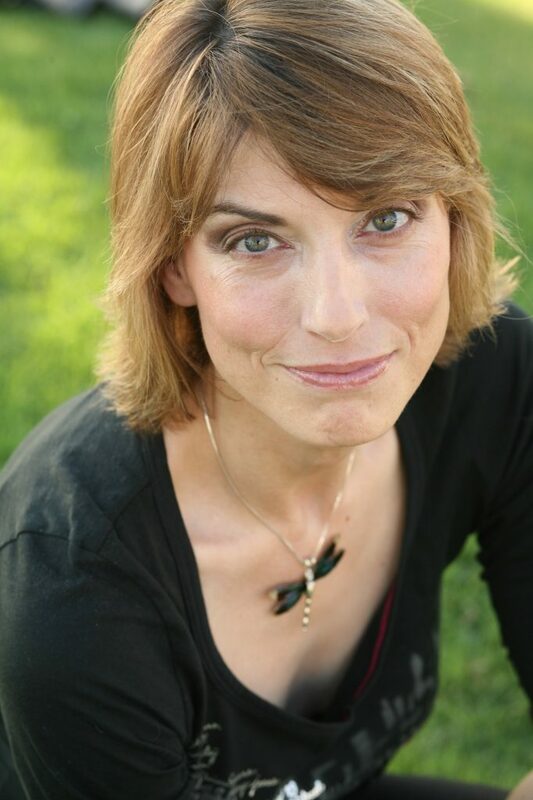 Jennifer was recently named Humanist of the Year by the American Humanist Association. She also gave a talk this spring on phase transitions at TEDxCoconutGrove. 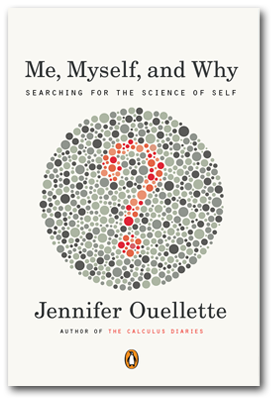 Jennifer's most recent book Me, Myself and Why: Searching for the Science of Self explores the mysteries of human identity and behavior, drawing on cutting-edge research in genetics, neuroscience and psychology. Listen to Jennifer talk with Ira Flatow on NPR's Science Friday. Watch Jennifer discuss Me, Myself and Why on The Agenda with Steve Paiken.